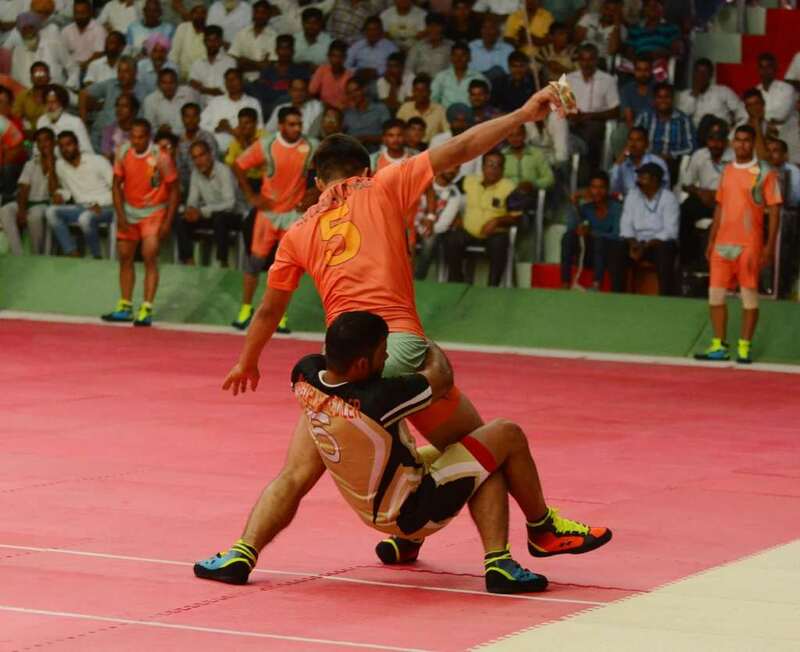 The Tiranga Rumal Chhu League (TRL) made a flying starts at MSG Indoor Stadium at Sirsa on Aug 22. Sparks flew, Lightning struck, the viewers were mesmerized and TV viewers too, remained glued to their seats. 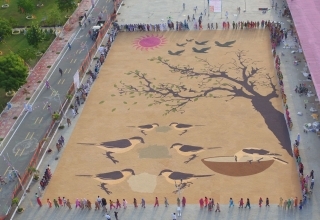 A colorful cultural extravaganzas, march past and oath taking ceremony preceded the event. The event is strictly open to those players who do not abuse alcohol, tobacco or smoking etc. 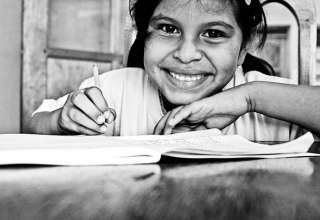 Strong anti-drug and dope testing measures have been put in place. 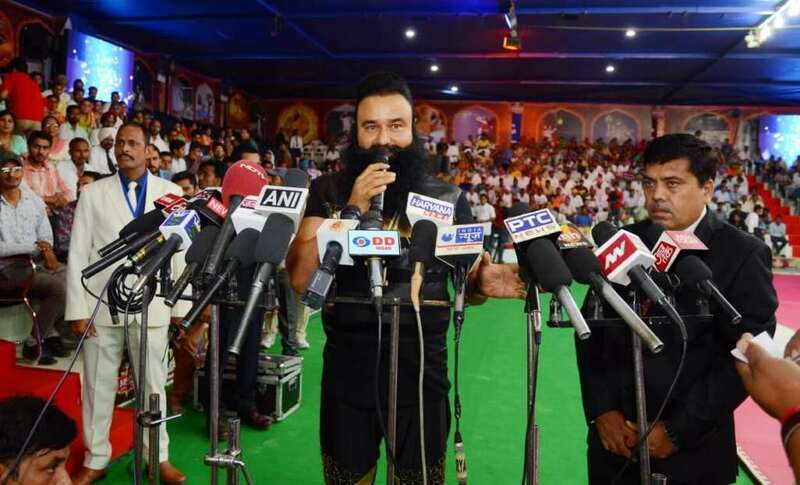 Interacting with press, Revered Saint Dr Gurmeet Ram Rahim Singh Ji Insan said that the motto to organize this tournament is to bring forward the best talent of our country. In future, they may represent India in Olympics and win medals for their country. He added that for the next Olympics in 2020, the players and participants will prepare well and will not starve for medals as happened in this Olympics. He further added that in a nation of 1.25 million population being dominated by males, only girls have brought the glory to the nation by winning medals in this Olympics. 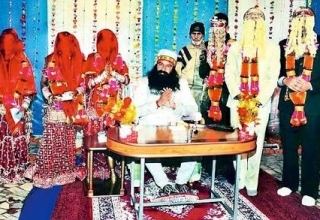 He has always stressed that daughters too can bring glory to their parents and the country. 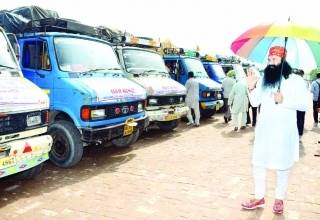 The Revered saint said that even boys can win medals if they are given better facilities. He said that acclaimed boxer Vijender Singh had promised him to start a training centre in Sirsa to train boxers. He said that medal winners in recently concluded Olympics are too welcomed, if they are interested in coaching youngsters in Sirsa. The Revered Saint said that to promote sports, stadiums should be set up at the village level, drug addiction and alcoholism should be stopped and the drug addicts and alcoholics should be treated. 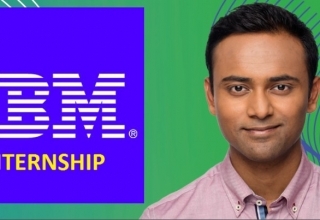 He added that in the near future this game (Rumal Chhu) would be taken to the international level and the international players too would participate in it. He said that “Rumal Chhu” is a blend of various remarkable sports like athletics, circle kabaddi, national kabaddi, kho kho and judo, making the youth fond of this game. He further added that the indoor stadium readied in merely 3 days. An air-conditioned stadium has been built for the tournament. The games are being held on the mat in the flood lights. Stupendous sitting arrangements have been made for the audience. There are pools in the tournament. The pool A of the “Tiranga Rumal Chhu League” includes MSG Australian Brave Boys, MSG Rajasthani Surma and MSG UP Jaanbaaz teams while the teams MSG Latth Gaad De Haryana, MSG Chak De Fatte Punjab, MSG Canadian Cowboys and MSG Dilli ke Diler have been included in pool B. A total of 8 teams from various states are participating in this International level tournament which is being conducted by the MSG All India Trading Company. The winning team would get 50 lakhs and the runners up team would be given 30 lakhs as prize money. Besides this, a car would be presented to the MAN OF THE TOURNAMENT and the MAN OF THE MATCH award is an Electric Bike. On the lines of IPL, modern facilities have been provided in Tiranga Rumal Chhu league. A third umpire, commentary and dancers are the attraction of this event. Apart from this, the places where players stay is under CCTV surveillance. Dope test to ensure that only vegetarian and teetotaler can participate. 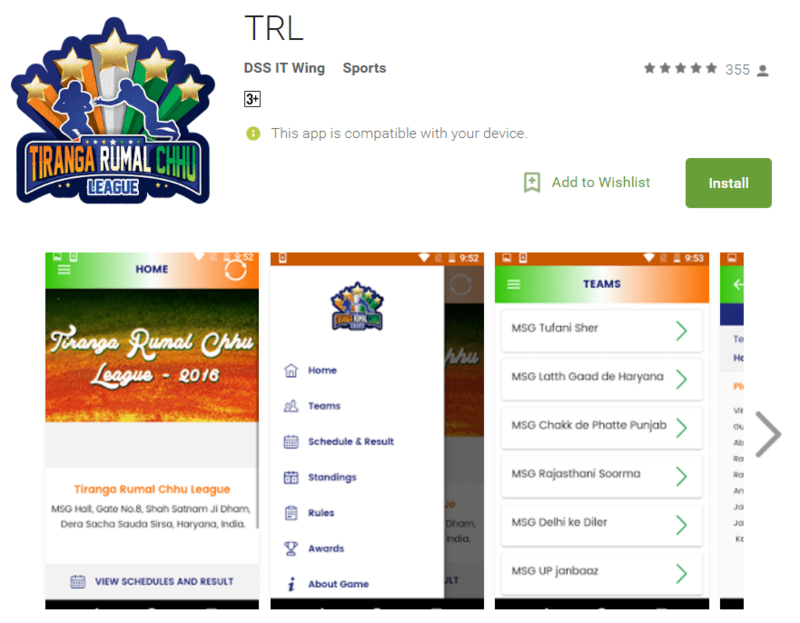 The Revered Saint has revealed on twitter that people can get each and every information about the game by downloading TRL app. Also, the tournament will be telecasted LIVE on various TV channels. 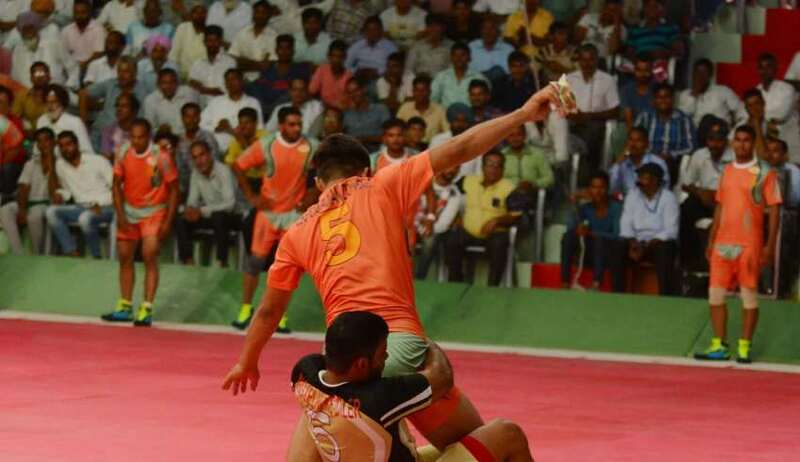 A fast paced combo of Athletics, Wrestling, Circle Kabaddi, Kho-Kho, Strength and endurance among high technical skills received loud cheers in MSG Hall, Shah Satnam Ji Dham, Sirsa where the league was inaugurated yesterday(22 Aug). 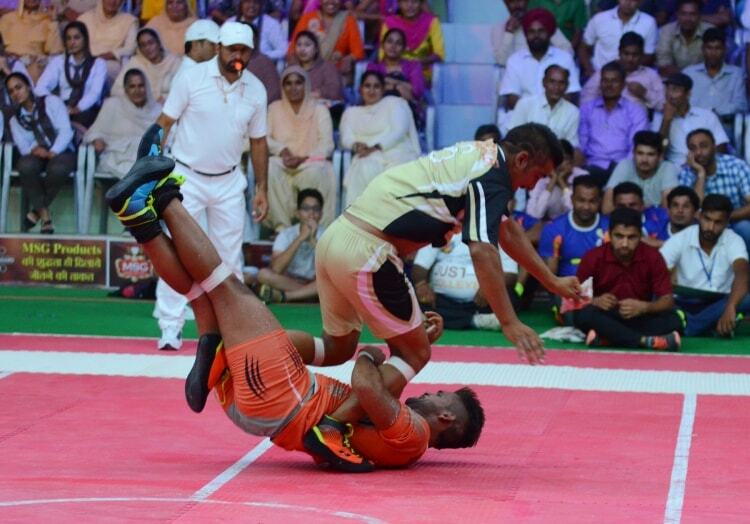 The first match was held between MSG Toofani Sher and Uttar Pradesh’s MSG UP Janbaaz. The top scorer Avtar (Man of the Match) was awarded with an Electric Scooter as top scored the encounter with 15 points. The Second match of the day had an international team, MSG Canadian Cowboys and Delhi’s MSG Delhi ke Diler. Where the first match was marked by MSG Toofani Sher’s performance; the second match was a close contest initially with a minor lead to MSG Delhi ke Diler by half time. The scores were 34-26 when play resumed. And the Second half was dominated by MSG Delhi ke Diler as Gurnam and Manpreet scored 11 & 13 points respectively. The Cowboys tried to fight back but finally submitted at 68-46. 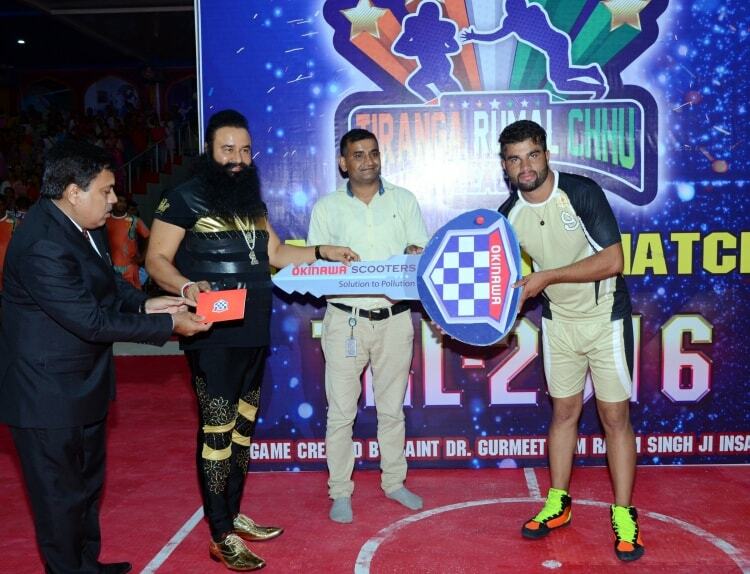 Manpreet from Delhi was awarded Man of the Match by Dr. MSG with an Electric bike. 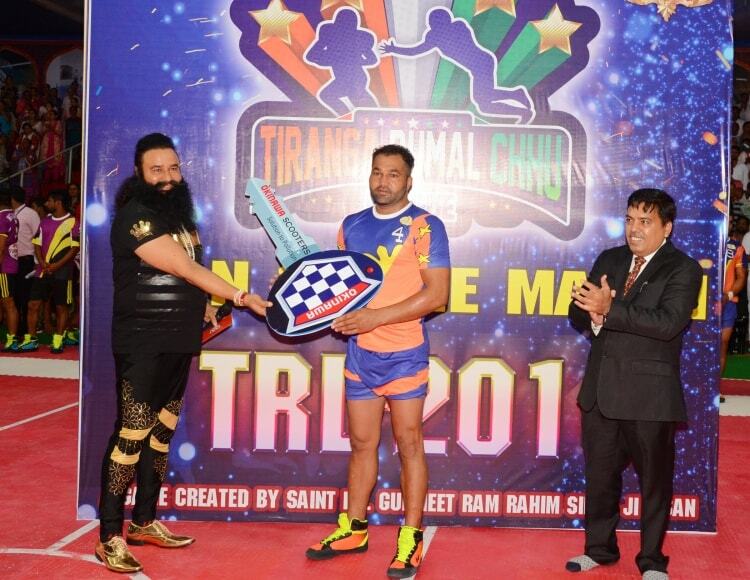 As the day ended, Dr. MSG said “With Tiranga Rumal Chhu League, Rural games will be encouraged and soon India will be a medal factory; he also mentioned that he not just invented the game but also plays it and the game has already been featured in his upcoming Bollywood Flick Online Gurukul “. He had previously evolved a game of Gilli Danda into Gulstick; Gulstick also received a great reception as he organized National level events for same. On day 2, we expect high adrenaline stuff from players as MSG Australian Boys will face MSG Rajasthani Soorma and MSG Latth Gaad De Haryana will be playing MSG Chakk De Phatte Punjab.